Valsartan was originally sold under the brand name Diovan. The patent expired in 2012, after which the drug could be sold as a generic medication. In 2011, prior to the expiration of the patent, the Diovan family of drugs generated $5.7 billion in sales worldwide. What is NDEA and NDMA? The carcinogens identified in these drugs are NDEA and NDMA. NDEA , which is the acronym for N-nitrosodiethylamine, is formed in the lab through a series of manufacturing steps and chemical reactions. The FDA reports that NDEA is “a known animal and suspected human carcinogen.” It has been detected in tobacco smoke, among other places. NDMA is the acronym for N-nitrosodimethylamine, a chemical that has been used to make lubricants and softeners and even liquid rocket fuel. According to news reports, it can also be produced as an unintended byproduct in chemical reactions. Exposure to NDMA can cause several health problems, including tumors of the liver and kidneys, and certain other cancers. These chemicals allegedly were added to certain valsartan medications through manufacturing processes in China. Obviously, humans should avoid all exposure to NDEA and NDMA. What Products Are Involved in the Valsartan Recall? 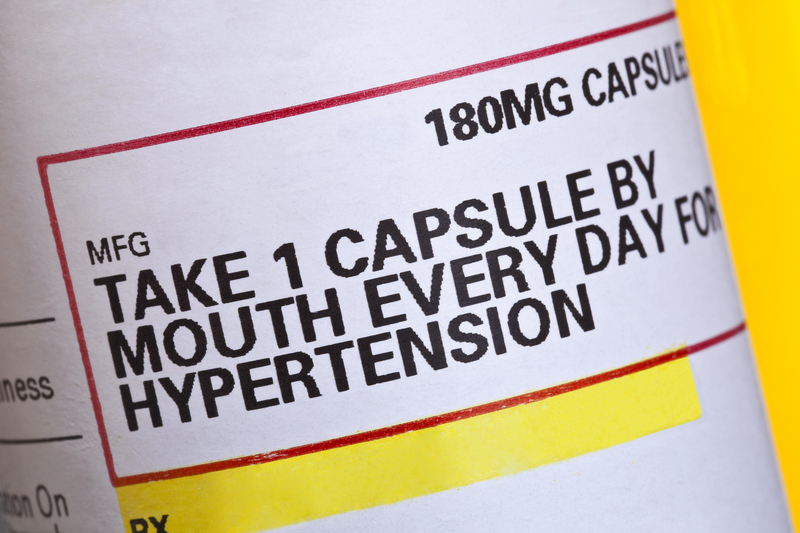 Several valsartan drugs have been recalled in 2018. With the latest recall Teva Pharmaceuticals has now recalled all their unexpired valsartan-containing products from the United States market. The FDA has announced that Teva is recalling “all lots of amlodipine and valsartan combination tablets and amlodipine, valsartan, and hydrochlorothiazide (HCTZ) combination tablets” because of the presence of NDEA. Further, in prior months Teva and other manufacturers have recalled other valsartan drugs because of the presence of NDMA. The FDA has provided a complete list of all recalled medications, which you can check out here. It’s important to realize that not all valsartan products contain the carcinogens NDEA or NDMA. You should not panic, but you should educate yourself on the medications you are taking. 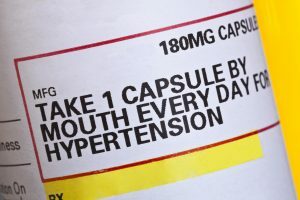 My suggestion would be, if you are taking any hypertension or blood pressure medication, check the label for active ingredients and contact your doctor about whether you should discontinue taking the drug, particularly if valsartan is listed as an ingredient. Not surprisingly, lawsuits are being filed against the makers of valsartan drugs. Plaintiffs are suing based on their potential exposure to these carcinogens and allege fraud, breach of warranty, negligence, and other claims. These lawsuits will multiply, as thousands of people may have been exposed unwittingly to these carcinogens. In October Plaintiffs asked the Judicial Panel on Multidistrict Litigation (JPML) to consider formation of a multi-district litigation (MDL) court to handle valsartan-related lawsuits. If you have taken drugs containing valsartan and believe you may have been harmed by exposure to cancer-causing chemicals, give me a call (919.546.8788) to discuss your options. Note: This post should not be considered medical or legal advice.